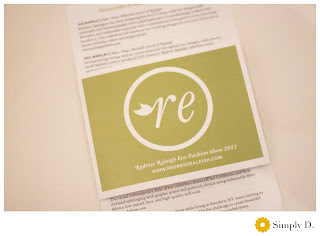 Last night, Beverly Taylor Design attended a great event hosted by Redress Raleigh. This event, named “contact and connect,” was a great opportunity for creative professionals to network. Ashton Burnette from Redress Raleigh and I at the event. Ashton is a media, marketing & event manager for Redress Raleigh. She did a great job putting together this event! Click on the picture to learn more about her.